@bocha2017 is on Carousell - Follow to stay updated! 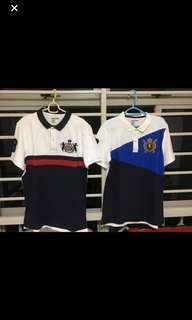 A pair of brand new Regatta Club Bermudas is for sale. 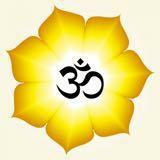 Very smooth n good material. 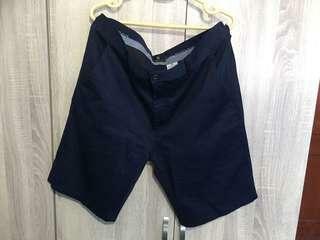 Navy blue colour with waist size 33. Delivery subject to location. Interested, pls contact. 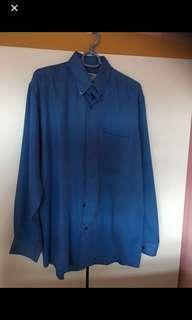 Brand new Banroy long sleeve shirt for sale. Bought wrongly as too small for me with broad shoulder. Usual at 49.90 and now let go at crazy price. 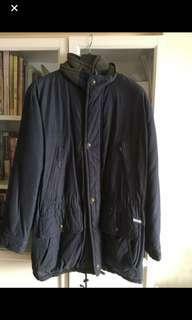 Men winter cloth for sale. 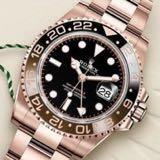 Wear only once and Very comfortable n keep warm especially in winter country. Trying to make space for cupboard and that’s why sell away. 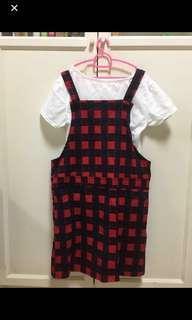 Willing to have small adjustment for serious buyer. 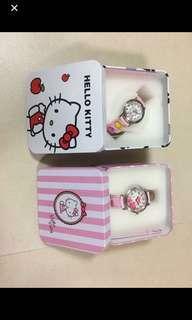 Brand new 2 sets of Hello Kitty watches that come with metal box are for sale. Both models SLT1200HK and HK1215CT are nice and cute for young girls. 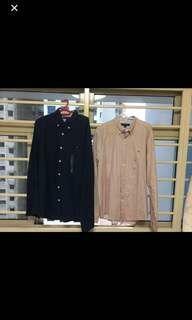 Usual price at S$80 for both and now going at crazy price. Price negotiable. Delivery is subjected to my location. 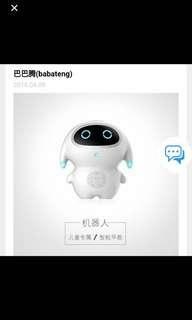 Brand new Ba Ba Teng smart robot A1 model, 5V, 1A is for sale. Delivery subject to location. Interested, please contact immediately. 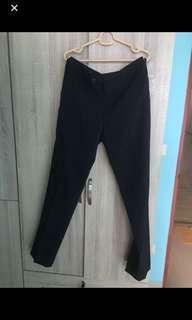 2 x brand new pairs of Uniqlo business pants ( black & dark blue), size waist 82cm x length 85cm is for sale. Both pairs are dry stretch pants with 100% polyester. 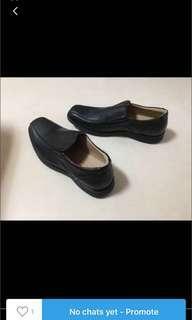 Very comfortable n smooth material which original price at $89.90 each n now going at crazy price. Interested, pls contact immediately. Brand new Giordano Polo T, size L 175/100A, Tapered Fit as shown is for sale. 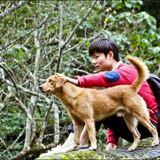 It contain LYCRA fiber which moves with your body so you have the freedom to move naturally and live life to the fullest. 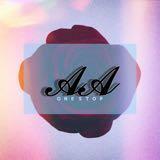 Price is meant for both pieces and is negotiable. Delivery subject to location. 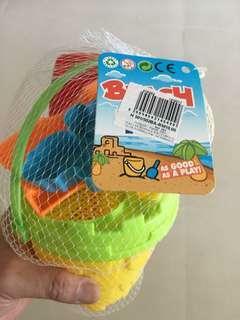 Brand new Beach Toy for children who will have fun at the beach to build castle, mountain etc. 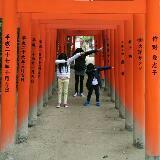 Give a family a bonding time and get together. Interested, pls contact. Delivery subject to location. 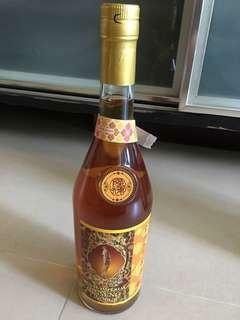 1 brand new 70cl bottles of Royal Imperial Ginseng Liquor is for sale. 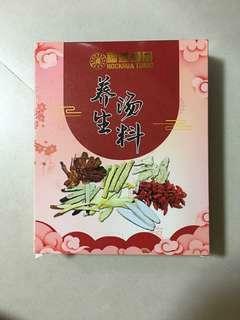 Combines elegancy and the most re-known virtues of Ginseng, giving full vitality and health. Delivery is subjected to location. 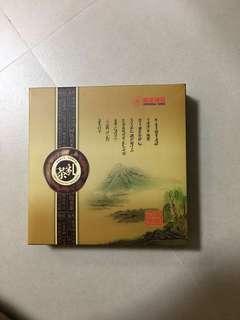 Brand new packet of Pu Er Tea, 357g from China is for sale. Price negotiable. 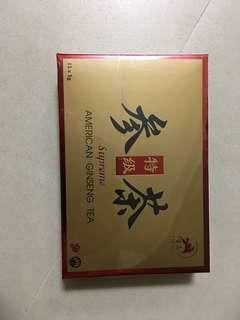 Brand new packet of Supreme American Ginseng Tea with 12 sachets x 5g each. Price negotiable. 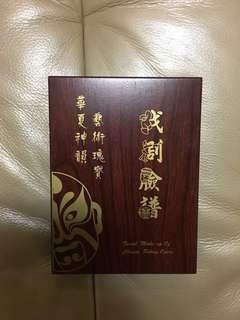 Brand new Facial Make-up of Chinese Peking Opera arts & crafts is for sale. 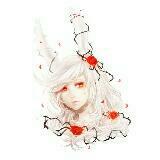 Come with 4 painted faces and a golden dragon as shown. Good for arts and crafts lover. 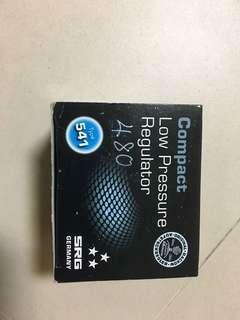 Brand new low pressure regulator used in cylinder gas is for sale. 100% brand new. Type 541. 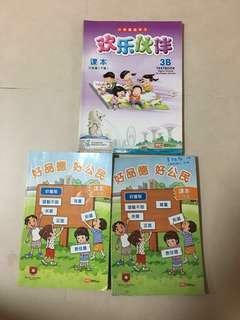 2 x P1 social studies book and 1 x P3B Higher Chinese textbook for sale. 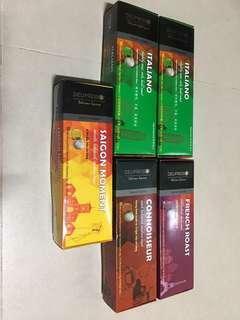 All are used and price as follows. P1 social studies - $2 each P3B Higher Chinese textbook - $2 each Good for non fussy buyer.